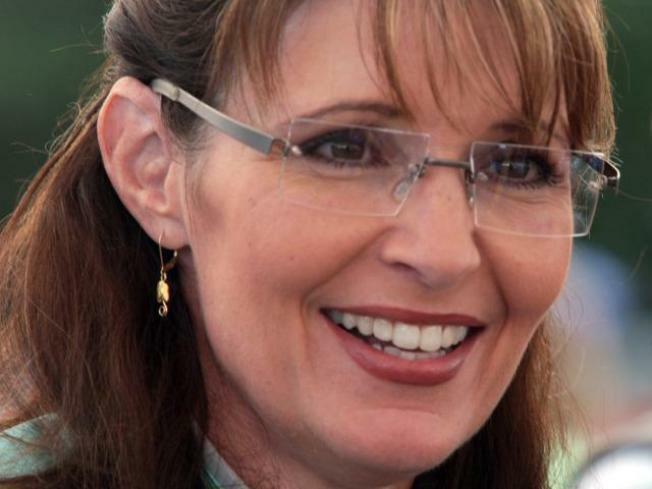 Sarah Palin has done harm to her party, McCain strategist Steve Schmidt says. John McCain’s top campaign strategist said in an interview Sunday that Sarah Palin was dishonest as the GOP’s vice-presidential nominee and that her untruths have done long-term damage to her public image. Schmidt cited an ethics report on the then-Alaska governor from her home state on an investigation into whether she had improperly used her government position. While the GOP strategist has previously criticized Palin, he has never before leveled such a sharp critique of her integrity – and certainly not on a national television. The book’s authors, journalists Mark Halperin and John Heinemann, also appeared on the show and recounted the days leading up to Palin’s shocking selection. With Democrat-turned-Independent Sen. Joe Lieberman seen as untenable for the conservative Republican base, McCain’s aides were desperate for a similarly outside-the-box pick. Her debut speech at the GOP’s convention won wide acclaim, but immediately afterward it was clear to McCain’s aides that she had significant deficiencies. Heilemann said that even after crash-course tutorials by campaign aides following the convention, Palin was still woefully uninformed about basic policy issues. Schmidt said Palin was ignorant about many matters of national security policy, but allowed that any of the vice-presidential candidates tapped would have needed tutoring on such issues. But he said she hurt herself in the now-infamous interview with CBS’s Katie Couric by not adequately preparing and letting herself be distracted by what the authors describe as an obsession about her political standing in Alaska. Even on the morning of the Couric interview, Schmidt said Palin was focused on a candidate questionnaire from the small newspaper that circulates in her Wasilla hometown. Schmidt declined to say whether he would again urge McCain to tap Palin, but said that she ended up helping more than hurting. “I believe, had she not been on the ticket our margin of defeat would’ve been greater than it would’ve been otherwise,” he said.